Naomi Osaka is here to bring hope to biracial Japanese, who often faced discrimination in her home country. Nissan is known for singing in athletes into its brand. Usain Bolt was one of the most recent, who became the brand’s “Director of Excitement”, following the launch of the refreshed Nissan GT-R in 2016. Now, another headlining athlete is part of Nissan’s arsenal. 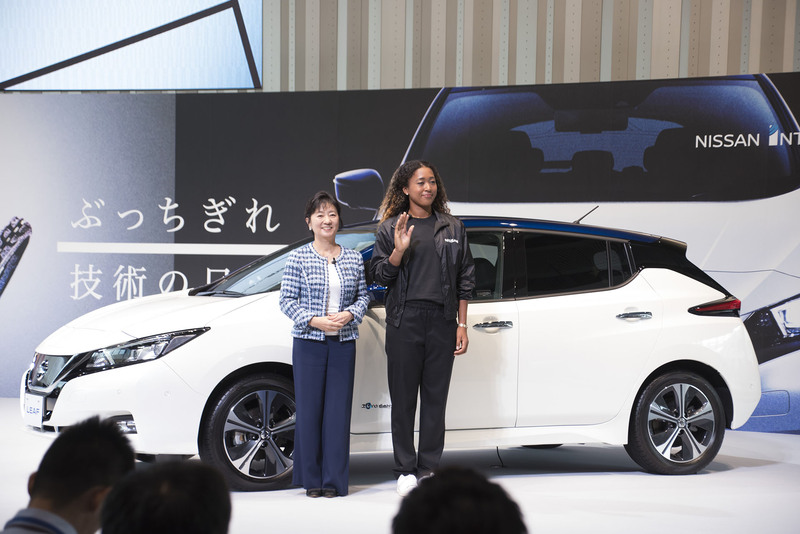 U.S. Open champion Naomi Osaka was singed into Nissan as the brand ambassador. Naomi Osaka’s presence with the brand hopes to attract younger customers to the brand through her Japanese roots, as well as her drive for victory in her craft. Not only that, but Naomi’s biracial background sheds some light to what Japanese call “haafu” or half-Japanese people, who often suffered discrimination in a country with a largely ethnically homogenous population. 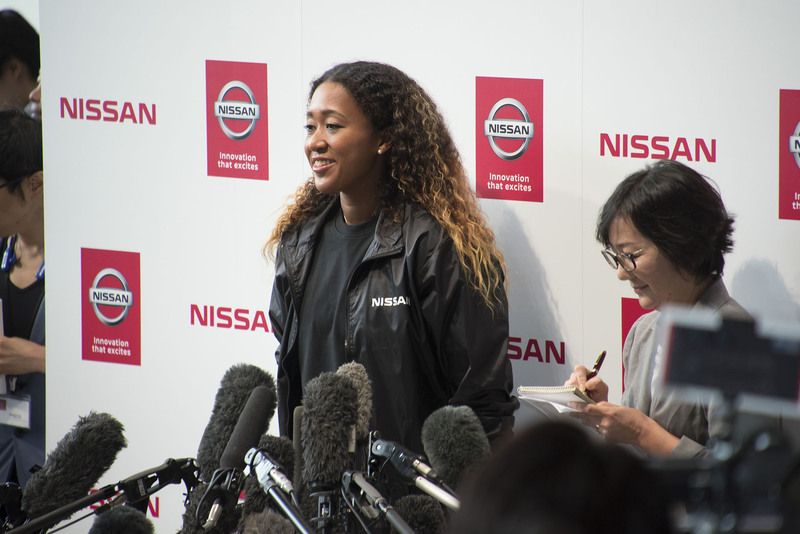 As part of the partnership, Osaka will appear in global promotions and advertising for Nissan, and Nissan will support her activities as a tennis player, including providing Nissan vehicles at her tour destinations. Naomi Osaka was born in Osaka, Japan, on Oct. 16, 1997, to a Haitian-American father and a Japanese mother. The family moved to the U.S. when she was 3 years old. She lives in Florida. Osaka turned pro in 2013 and qualified for the Women’s Tennis Association tour championship at age 16, debuting at the Bank of the West Classic in Stanford, Calif. In 2016, Osaka qualified to enter her first Grand Slam tournament, the Australian Open, and made it into the third round. The same season, she also reached the third round of the French Open and the U.S. Open. In March 2018, she became the first Japanese woman to win a Premier Mandatory event, at the WTA Indian Wells tour. On Sept. 8, 2018, Osaka became the first Japanese player to win a women’s singles Grand Slam.